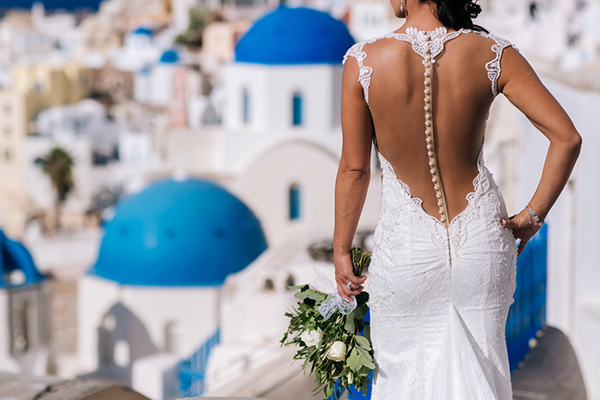 After around 10 years, Melissa and Robert decided to seal their love and create a beautiful wedding in Santorini. 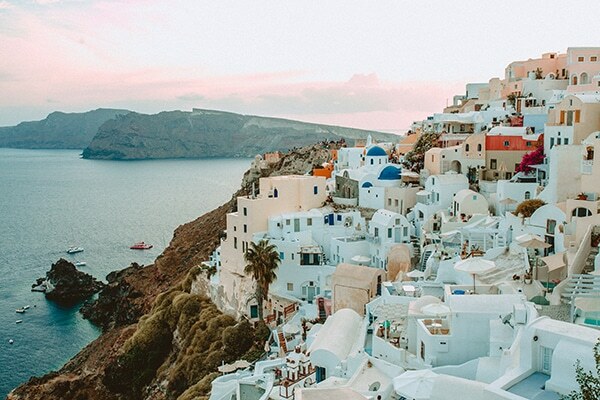 The chose Santorini because of the incredible landscapes, the well-known sunset and the romantic atmosphere. 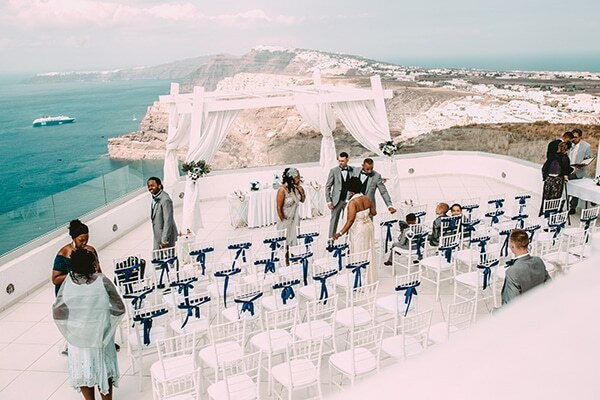 Their wedding was simple yet elegant with a decoration in blue and white hues that matched perfectly with the color palette of this Greek island. 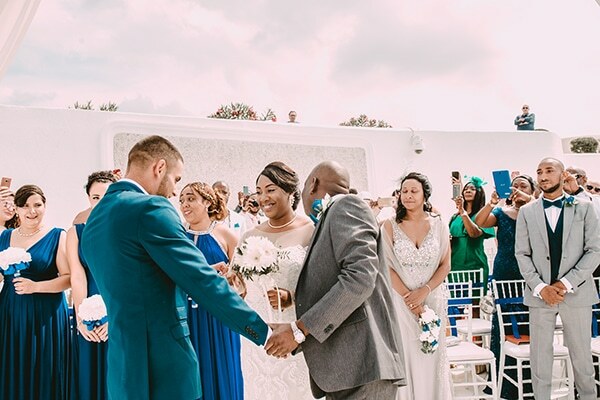 It was like a huge party, a day full of fun, music and dance that everyone will remember. 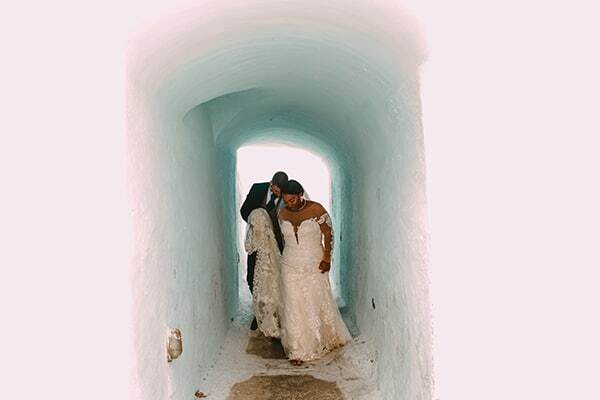 Exactly what the couple wanted for their wedding! 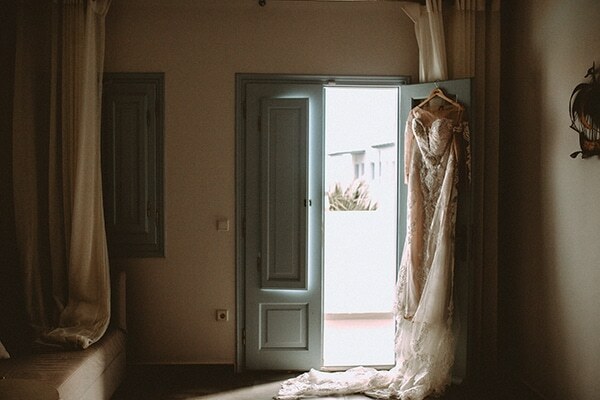 Check out the following images and feel completely transported in this dreamy place! 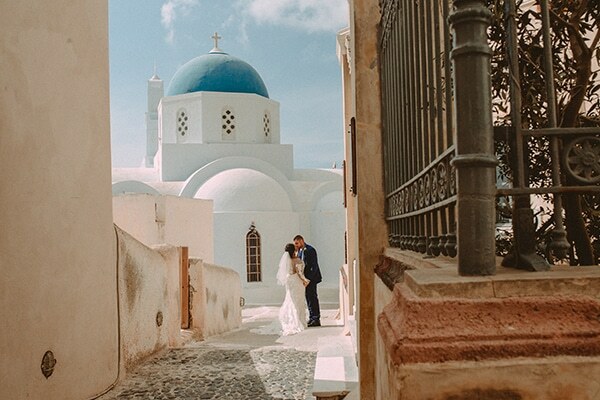 “We get married on 30th September in Santorini. 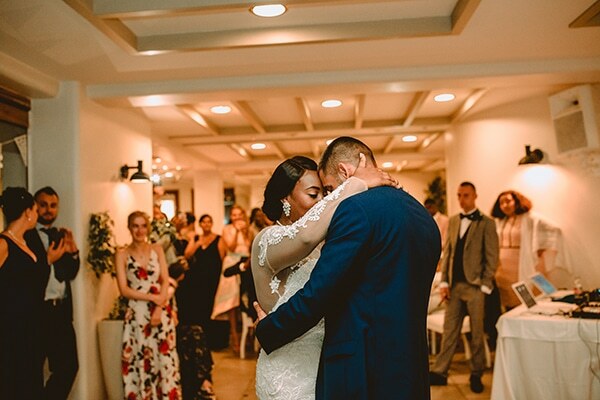 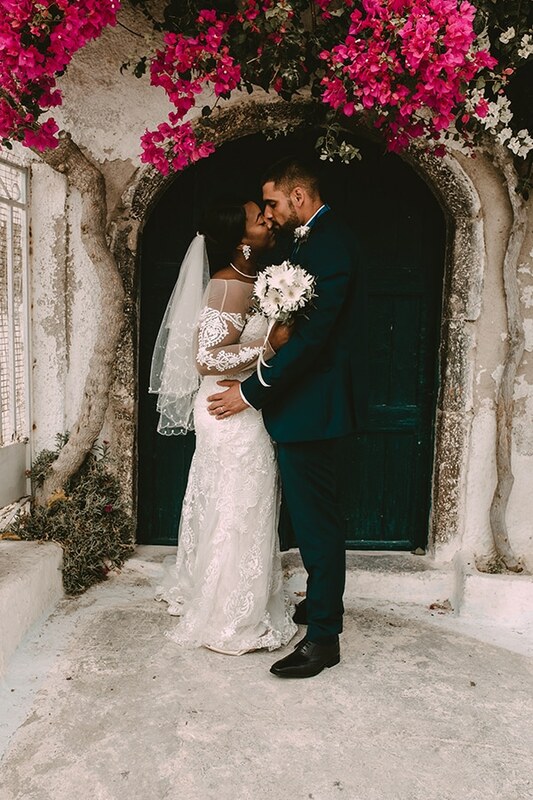 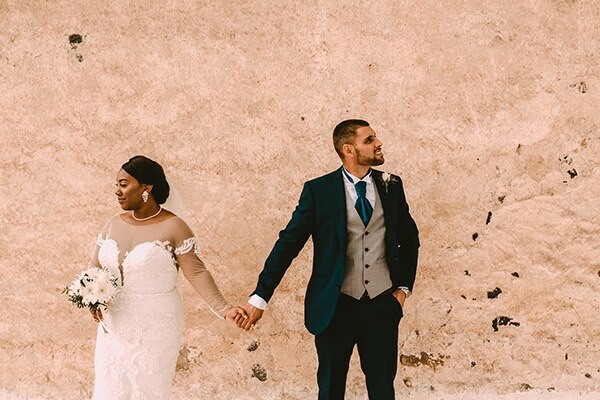 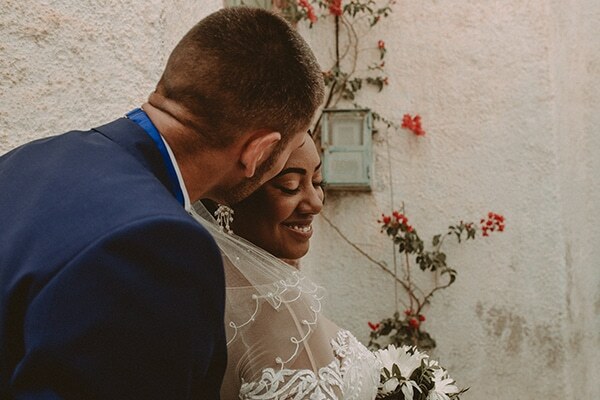 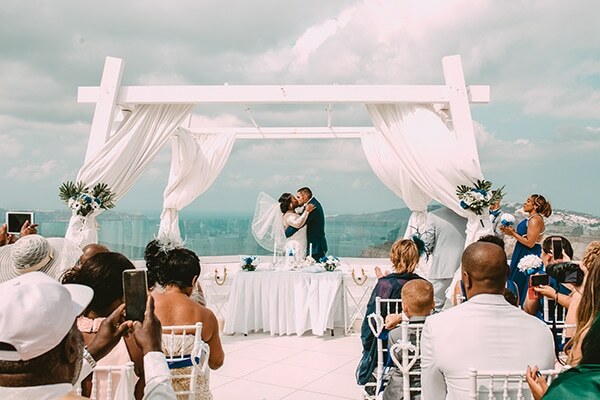 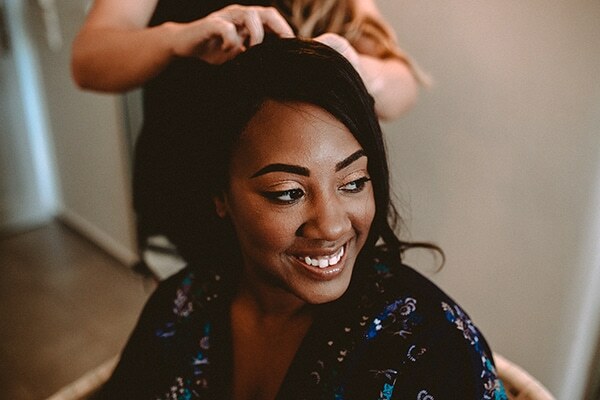 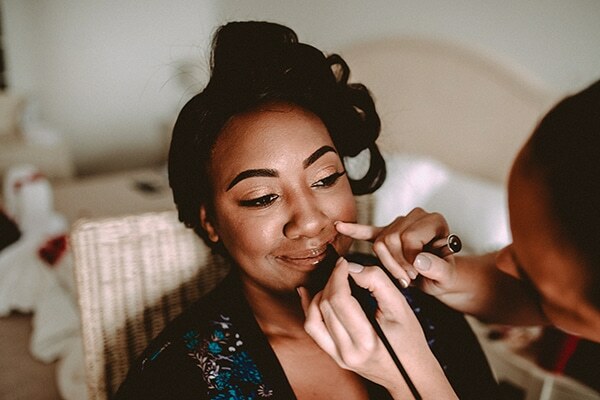 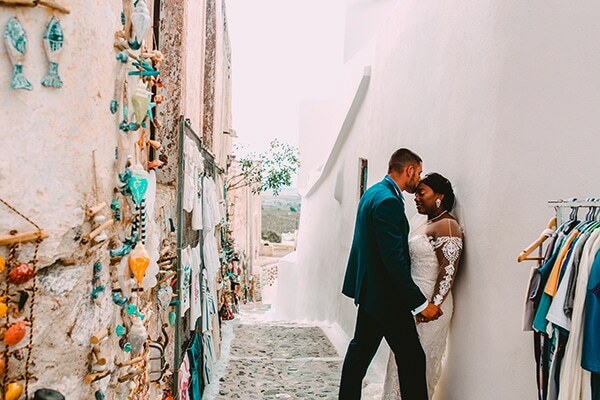 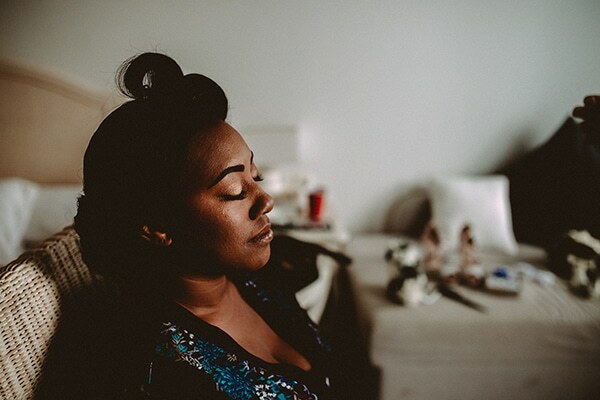 We chose Santorini because we fell in love with the island, it’s so romantic and pretty we knew this had to be the destination!”, the bride shared with us.